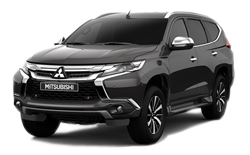 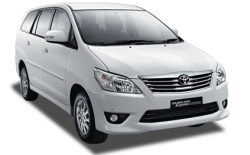 Bali Car Charter service at John Baliman provide you the best daily trips in Bali Island with the professional and private local driver to handling your day in Bali, we guarantee your days in Bali will be enjoyable, comfortable and safe. 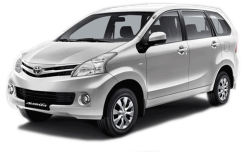 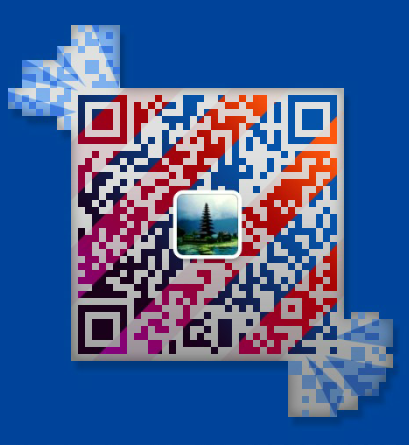 Most of all our customer use our car for full day tour for their trip in Bali. 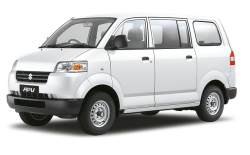 Feature : 6 Seaters, Full Air Conditioned. 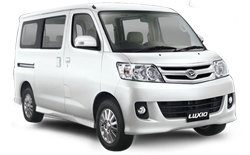 Include : English Speaking Driver, Gasoline. 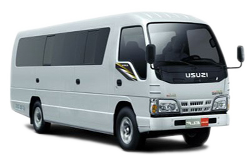 Feature : 16 Seaters, Full Air Conditioned. 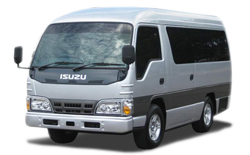 Feature : 12 Seaters, Full Air Conditioned. 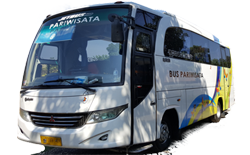 Feature : 28 Seaters, Full Air Conditioned.